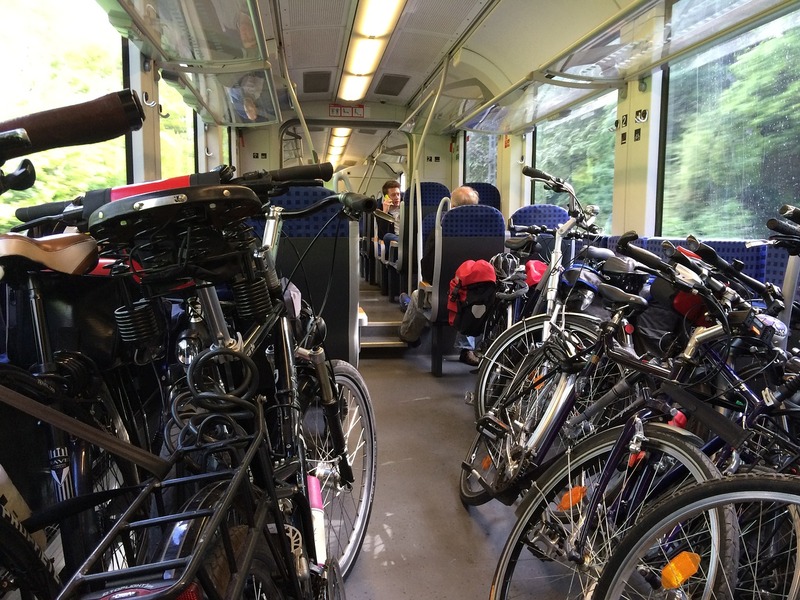 Earlier today, the members of the European Parliament’s Transport and Tourism (TRAN) Committee voted to support a proposal to introduce a minimum of eight bicycle spaces on all new and refurbished European trains. 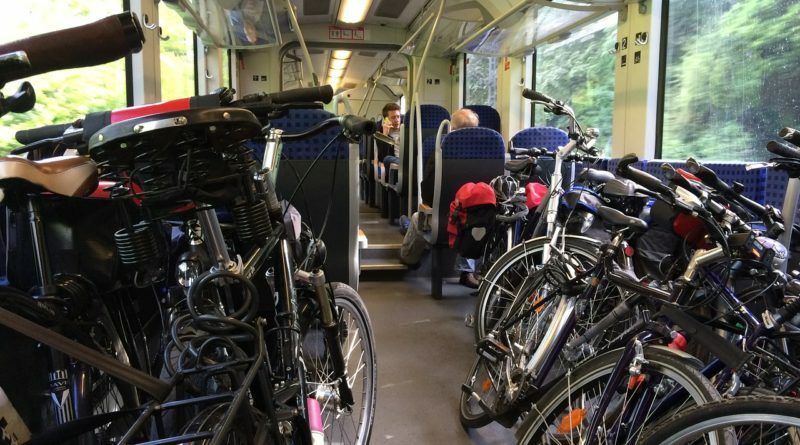 The European Cyclists’ Federation (ECF) and its members have been campaigning for stronger wording in EU regulation relating to the carriage of bikes on trains. Dating back to 2007, the current wording only states the conditions under which bicycles might be carried and does not encourage railway undertakings to implement measures designed to combat these modes. 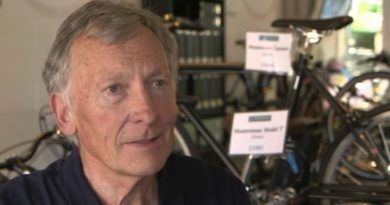 This means that across the European rail network there is little existing provision for the carriage of assembled bikes. The wording of the TRAN Committee adopted today reads: “Passengers shall be entitled to take bicycles on board the train, including on high speed, long distance, cross-border and local services. 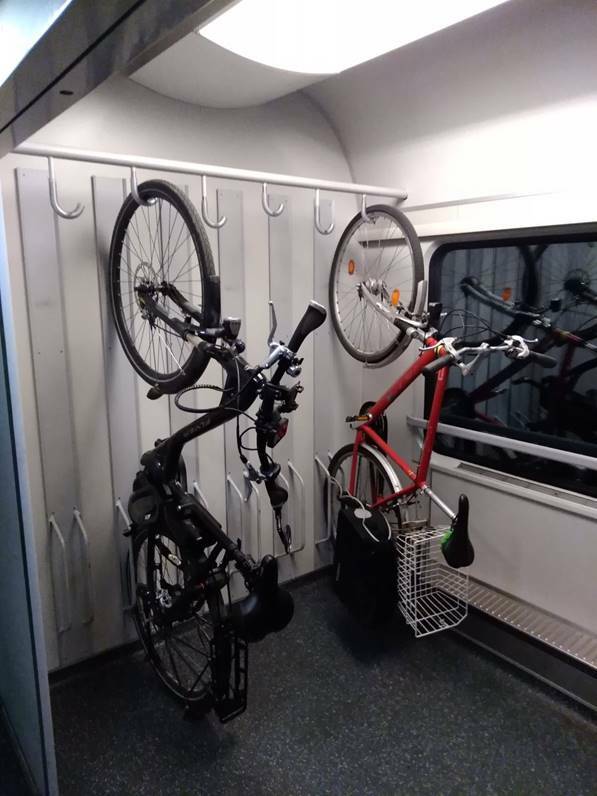 All new or refurbished passenger rolling stock shall, at the latest two years after the entry into force of this regulation, include a well indicated designated space for the carriage of assembled bicycles with a minimum of 8 spaces. 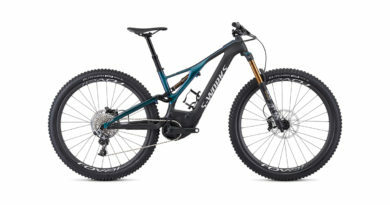 Railway undertakings, ticket vendors, tour operators and, where appropriate, station managers shall inform passengers at the latest when purchasing the ticket of the conditions for bicycle carriage on all services in accordance with Regulation.” (EU) No 454/2011. 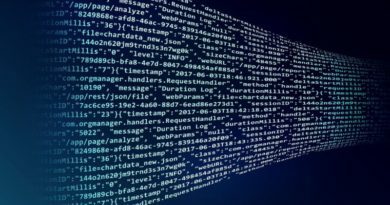 Following a Plenary meeting, the European Parliament will enter in to discussions with the EU Council to agree the final wording of the regulation.